Suffolk County Pest Control is a well-renowned company for top-quality restaurant pest control in Suffolk County, Long Island. The restaurant business is fast-paced leaving its staff and management with little time to take notice of a pest infestation problem. However, this is not an excuse for the business to be a den of any form pests. Why are pests in your restaurant? Pests like rodents, cockroaches, flies, and ants come to your restaurant because it has an abundance of different types of food these animals also feed on. 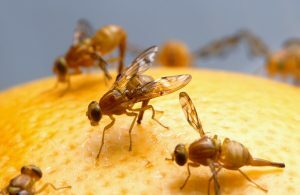 Fruits attract houseflies while rats in a restaurant is mainly as a result of the presence of grains, fruits, vegetables, seeds, nuts, papers and water. If no proper measures are put in place to prevent these pests thriving and reproducing in your restaurant, they will multiply within a short time and become a serious problem. An owner of a restaurant and its management should do everything possible and legal to ensure that their businesses operate in a pest-free environment. But wait! Why are we insisting on restaurant pest control? Reasons for restaurant pest control? The United States food safety as well as the health and safety laws require hospitality industry businesses, including restaurants, to actively control pests. For that reason restaurants are inspected for pests on a regular basis by the relevant legal bodies to ascertain their compliance with the legal obligation. During the inspection the inspectors examine any evidence of pest infestation, restaurant pest control techniques deployed currently and cleanliness, among other things. If they find out that your business doesn’t comply with the standards, the inspectors may resort to close it down. Therefore, it vital to hire a pest control company to identify and sort out any pest issues that may be present in your establishment before your scheduled inspection. Restaurant pest control technicians from Suffolk County Pest Control come in handy in making your business meet the inspections parameters. Rodents, flies, ants and/or roaches in a restaurant are not only a nuisance, but they are also a public health risk. 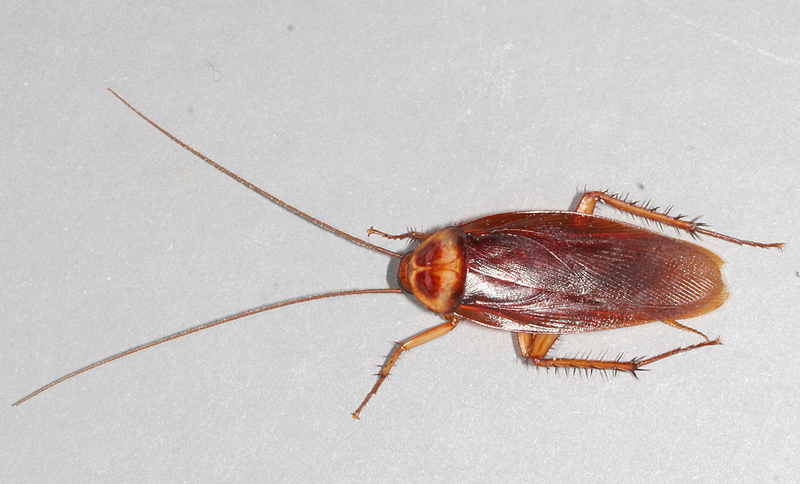 The presence of a cockroach infestation in restaurants puts customers and employees at a threat of getting diseases like cholera, gastroenteritis, dysentery, leprosy or plague. These pests have been proven or suspected to carry organisms that cause the pandemics. Mice and rats are associated with the spread of over 35 diseases including hantavirus, weil’s disease, Lymphocytic choriomeningitis, plague and tularemia. 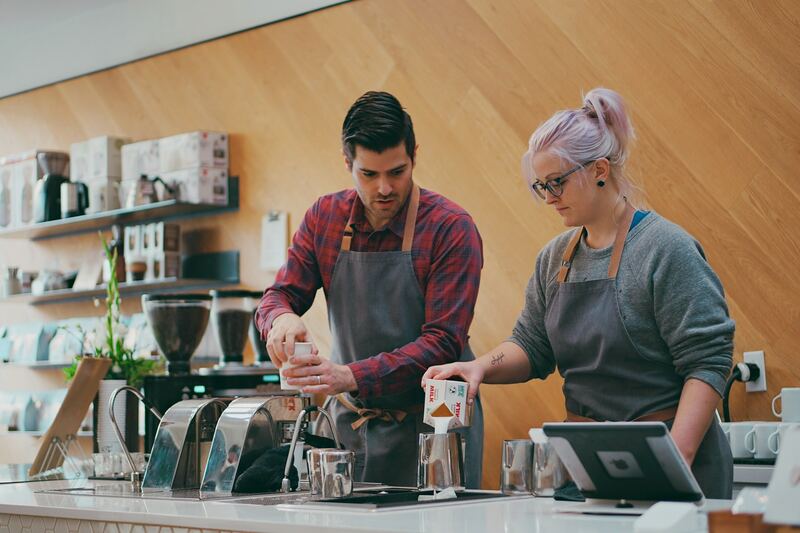 If a customer falls sick as a result of eating food or drinking at your restaurants, you may face lawsuit which verdict may include a hefty fine and/or closure of your business. Therefore, you should ensure that your restaurant is a no-go-zone for pests for its smooth operation. 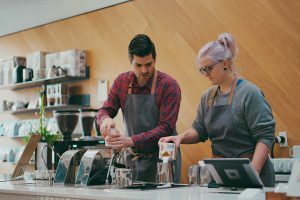 An identification of a single pest problem in your restaurant by a customer may mark the genesis of the downfall of your business. How will you defend your business when the customer posts a photo or a video of a cockroach or housefly traversing your dining area on social media? This can be a very embarrassing moment and with time, you will lose nearly all the customers with such information. Maintenance of proper hygiene is a great restaurant pest control technique and can go a long way towards the success of your business. 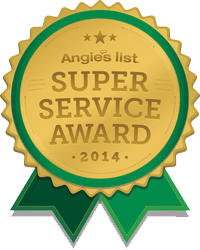 Why choose Suffolk County Pest Control? If you want top-notch restaurant pest control then Suffolk County Pest Control is the answer for you. One of our core values is swift service delivery and for that reason, we shall address your pest issues in the shortest amount of time. We offer comprehensive restaurant pest control tailored to address your specific problems. The products we use in our service are friendly to the environment. Also, we strictly adhere to all state regulations regarding pest control. Call Suffolk County Pest Control today for an ever-pest-free restaurant.